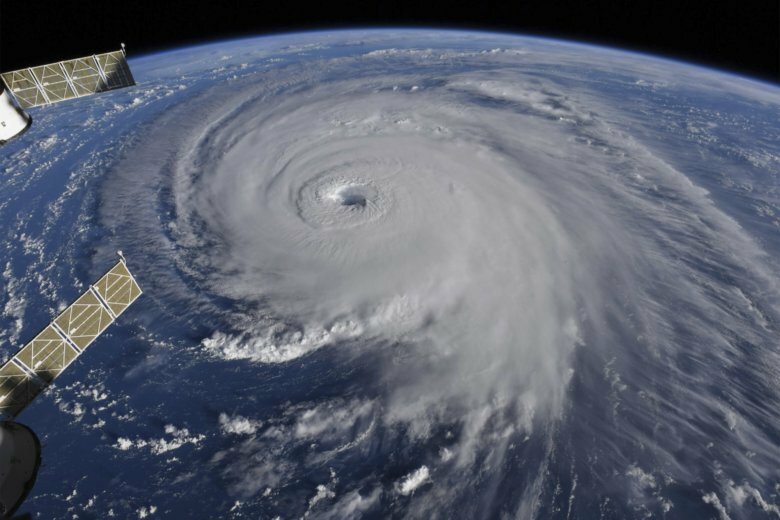 A smartphone can be a lifeline in a hurricane, but preparation is key. You don’t want to be frantically downloading the Red Cross first aid app with 5 percent battery and spotty cell connections after the power is out. Here’s what to do.